(CNN) - Blame it on the bridge. Rob Astorino, the Republican gubernatorial candidate in New York, suggested Tuesday that Gov. Chris Christie's decision not to support Astorino in his longshot race against incumbent Gov. Andrew Cuomo may have something to do with the George Washington Bridge scandal. 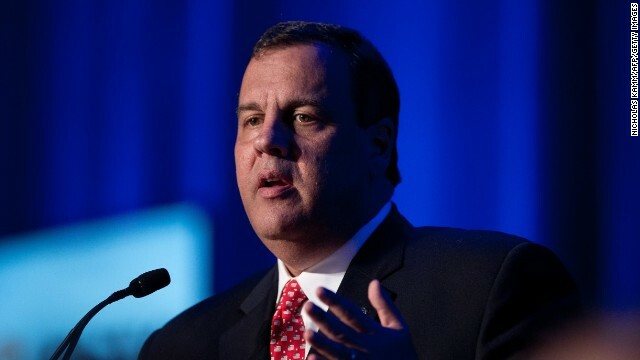 Washington (CNN) - The Republican Governors Association has raised $50 million since Chris Christie took over as head of the political organization, shattering the previous six-month fundraising record by $25 million, an RGA official tells CNN. (CNN) – Govs. 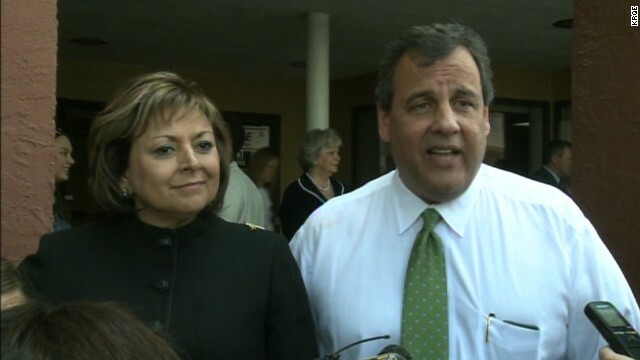 Chris Christie and Susana Martinez certainly weren't trying to tamp down their mutual admiration Thursday, making a joint appearance that could further fuel speculation of a potential presidential ticket. Talking to reporters after a meet-and-greet in Roswell, New Mexico, Christie labeled Martinez "one of my best friends in the entire Republican Governors Association." 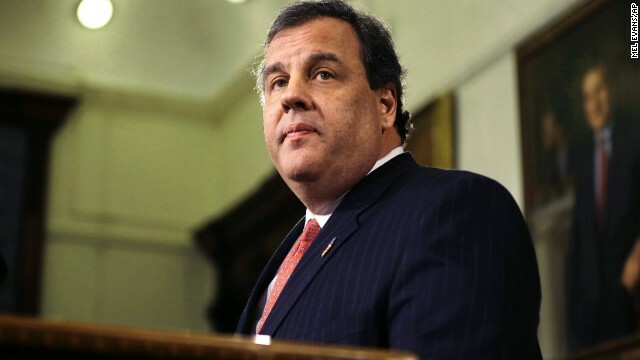 Christie defends RGA chairmanship amid fiscal mess in N.J.
(CNN) – Gov. 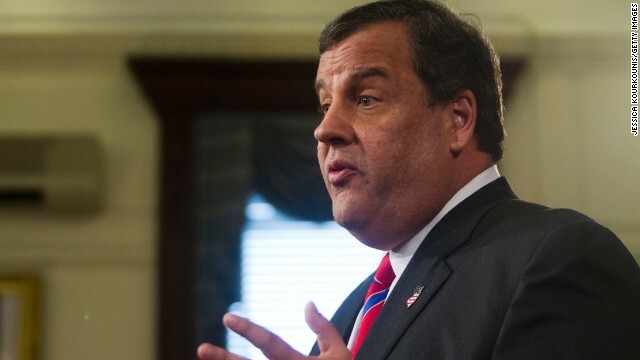 Chris Christie, who chairs the Republican Governors Association, argued Wednesday that fiscal problems back at home in New Jersey aren't clouding his leadership abilities at the RGA. The group has been aggressively pushing a message that states are better off economically under Republican governors. Christie was asked at a press conference in New York whether that same argument can be made in the Garden State. 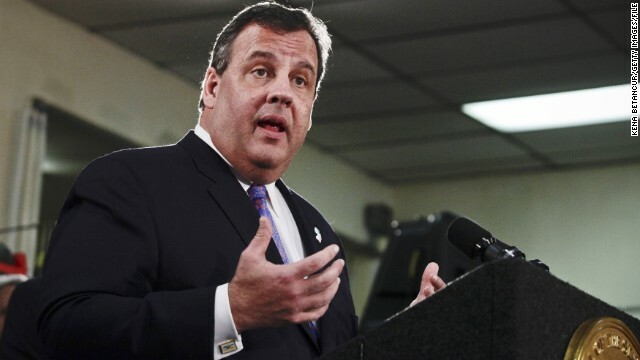 Washington (CNN) – It appears the George Washington Bridge controversy that New Jersey Gov. Chris Christie's been dealing with back home in the Garden State hasn't affected his standing nationally as one of the Republican Party's most potent fundraising rainmakers. The Republican Governors Association announced Thursday that the group has raised a record $23.5 million the first three months of this year, and $33 million since Christie took over as RGA chairman in late November. That's a new fundraising record for the first four and a half months of a new RGA chairman's tenure. Washington (CNN) - Two Republican governors up for re-election this year said Monday they would appear publicly with New Jersey Gov. Chris Christie if he came to their states and helped them campaign. Gov. Nikki Haley, who lives in the crucial presidential primary state of South Carolina, said there are no plans in the books for Christie–the chairman of the Republican Governors Association–to come to her state, but added she expects a visit "at some point." (CNN) – New Jersey Gov. 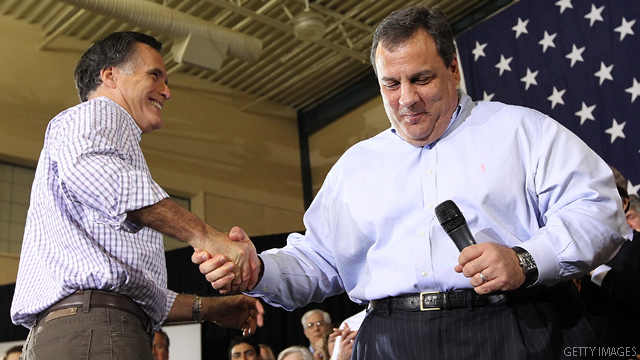 Chris Christie and Mitt Romney will appear at a fundraising event this week for the Republican Governors Association. The event is Thursday night in Boston, RGA spokesman Jon Thompson said. (CNN) - Gov. Chris Christie of New Jersey and Gov. Nathan Deal of Georgia–two governors associated with recent traffic controversies–will appear together at a fundraiser next month for the Republican Governors Association. Christie will continue his fundraising swing as RGA chairman, traveling to Atlanta for the private March 7 luncheon, according to Deal's campaign.